It was formulated specifically to assist with ADD and ADHD. 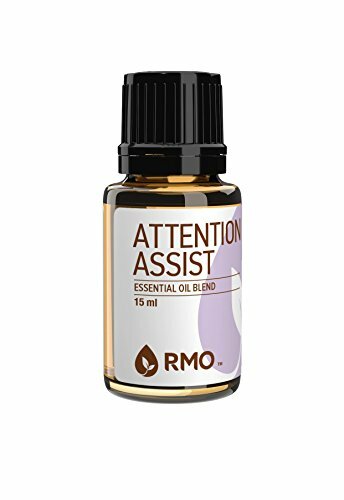 In research tests it was established that these oils were definitely beneficial for those with ADD and ADHD. The Vetiver was the most effective, showing that it helped 100% of the test cases*. 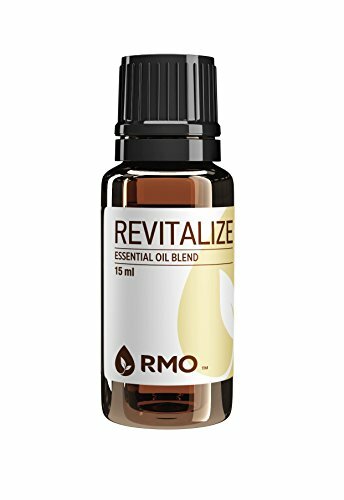 Since all the oils noted some benefit, we have blended them, where their benefits are synergized. Attention Assist balances and regulates the Central Nervous System, assists in clearing the lymph system, is deeply relaxing, calming, & healing for emotional wounds. It increases oxygen and stimulates the cells' restorative power, clears mental cobwebs, and fortifies the mind. It has been known to assist in calming angry situations. 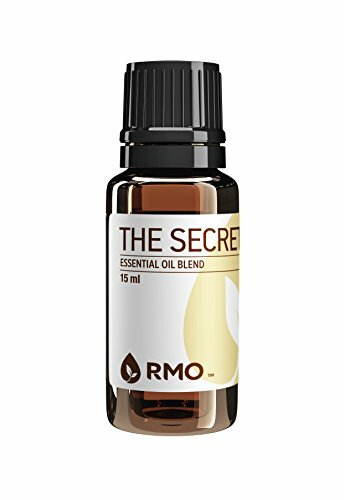 *Study done by Dr. Friedman in 2001 showed that smelling vetiver essential oil improved the performance of children with ADD and ADHD by 100 percent. 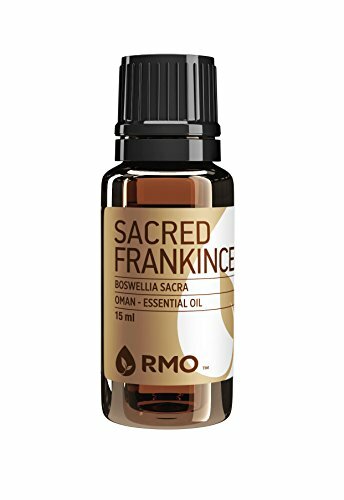 RMO's Frankincense Carterii has a wide variety of benefits and is a key oil for both the body and the mind. Frankincense promotes a healthy, uplifting mood when diffused. It can also help open the sinuses and lungs for deeper, clearer breathing. 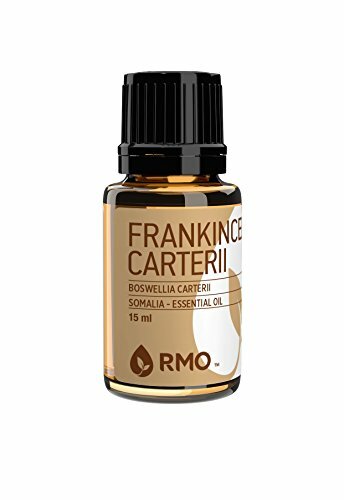 Frankincense Carterii promotes immunity and is an excellent oil for skin care. It can aid with painful and achy joints. 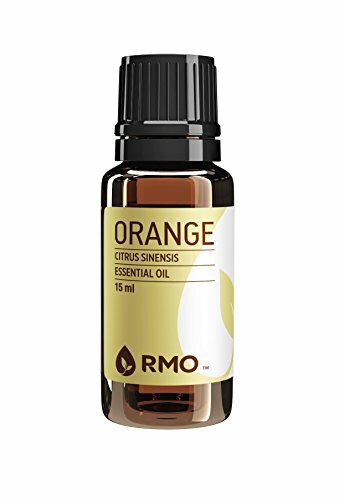 It has a rich, earthy, and clean resinous scent.